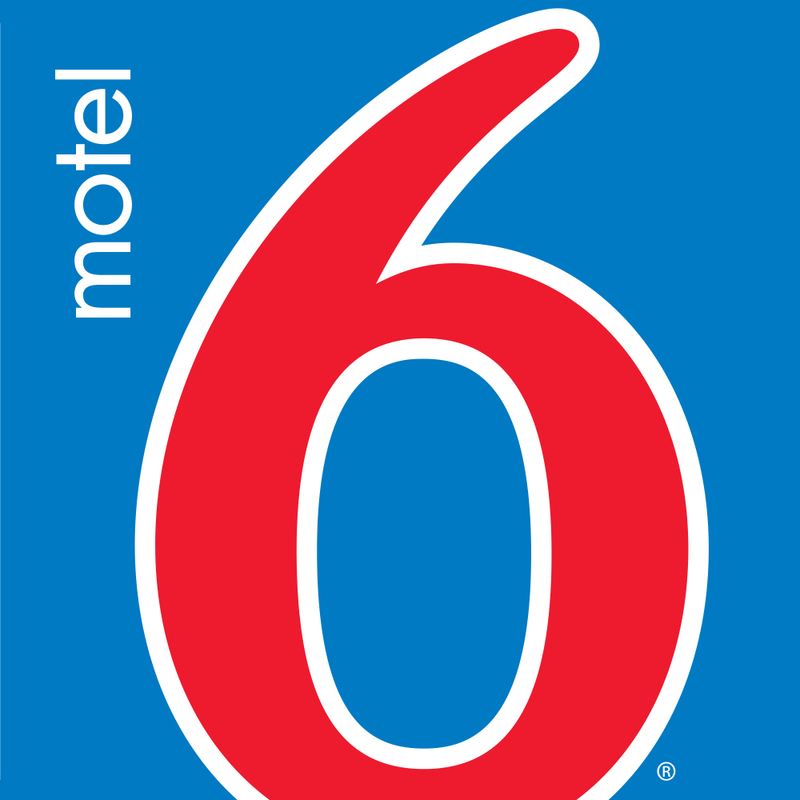 Motel 6 Augusta KS is located off off West 7th Avenue. Surrounding attractions include Augusta Historical Theatre Augusta Historical museum and Cedar Pines of Andover. We have free Wi-Fi available in our newly modern rooms. Truck parking available.